The USPS or the United States Postal Service is an independent government agency provided by the American government to provide all communities with postal services which are prompt, reliable, and efficient. 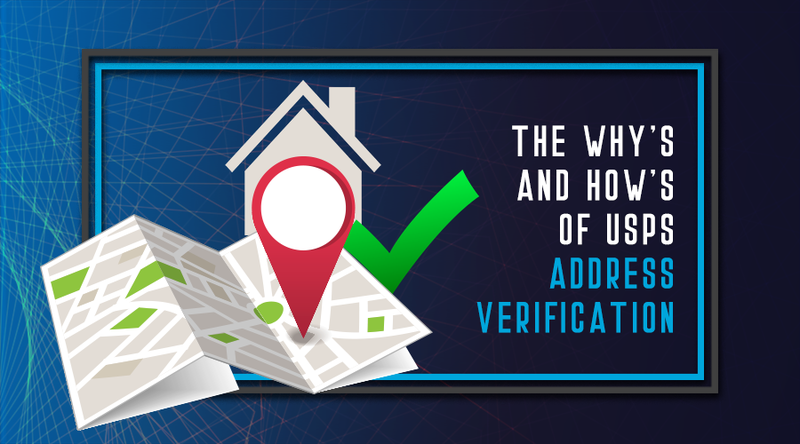 Another purpose that this agency is created is to provide universal postal service at very affordable prices. 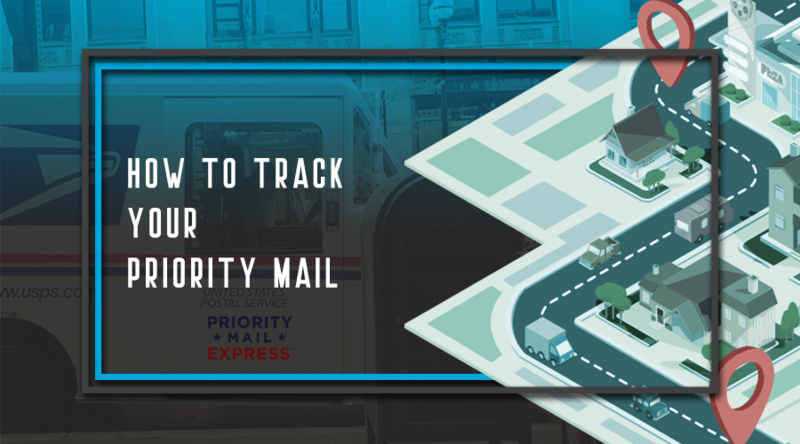 Priority Mail is one of the services offered by the United States Postal Service or USPS that can be sent worldwide. However, not all packages and letters can be classified as under priority mail. 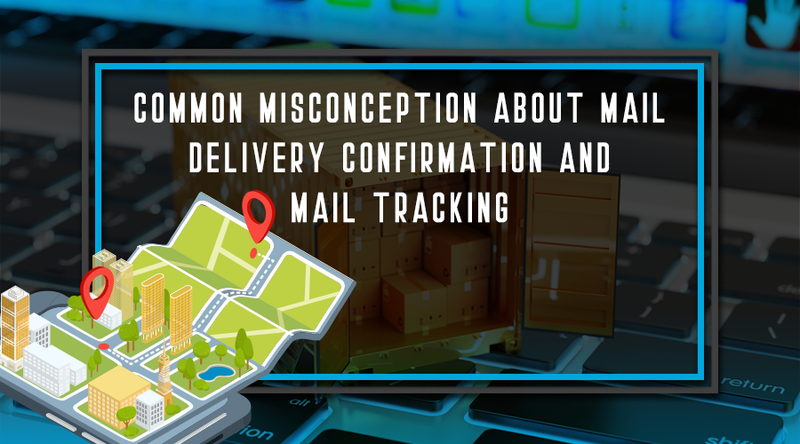 When it comes to US Postal tracking, some customers seem to have a common misconception about mail delivery confirmation and mail tracking. They come to the post office saying that they aren't able to track their mail from the office of mailing and during transit; all they can find out is the date and time of delivery. Worst scenario is when a customer complains about not able to track their parcel when they post it priority. In this article we are going to detail a brief distinction between the two. Unfortunately, visiting your local brick and mortar post office won't help, because the real savings happens online. 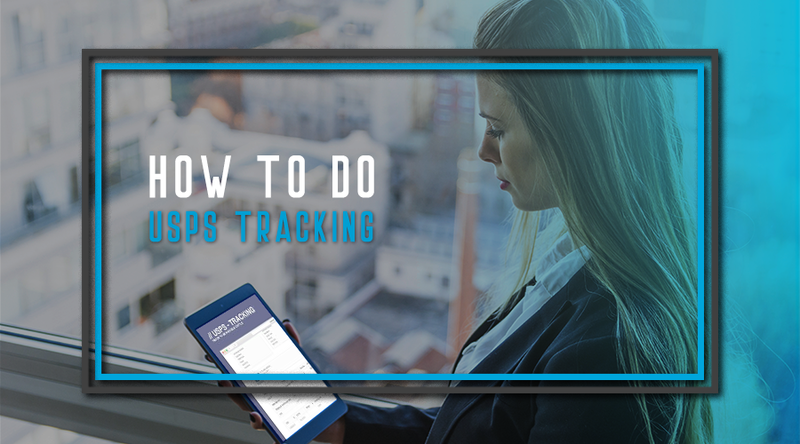 Believe it or not, whether you've got one customer or thousands, USPS.com has several FREE tools to help YOU save money and time. 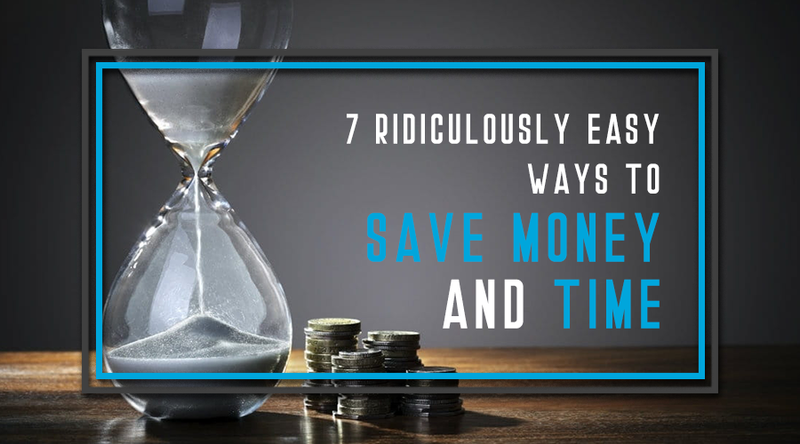 These tools are so simple you'll wonder how you ever managed without them.